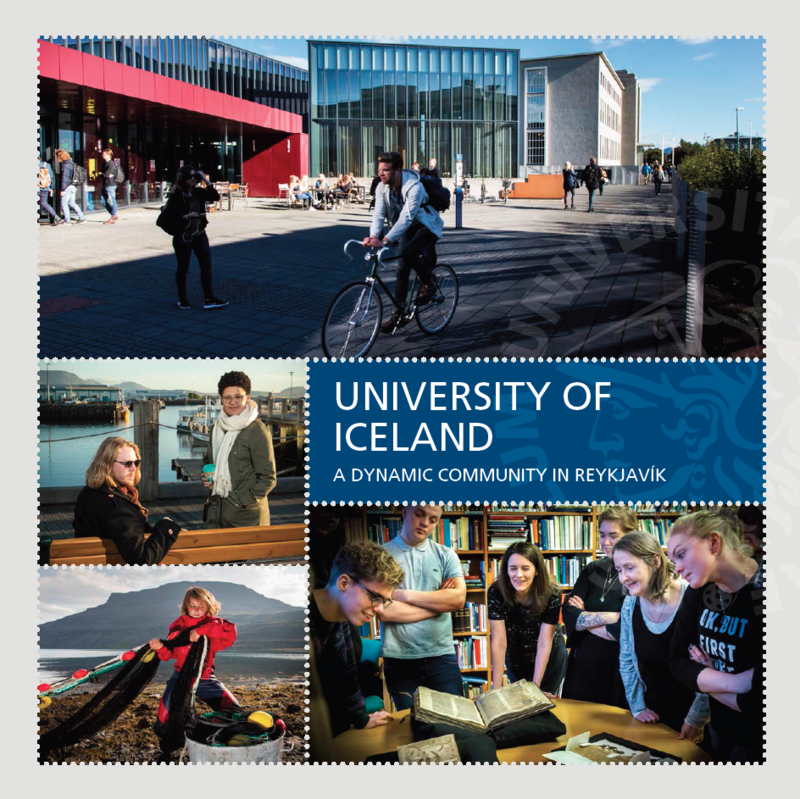 The International Office oversees and manages the international affairs of the University of Iceland. The office is responsible for administrating and developing international student exchange agreements along with participation in international networks and cooperation with academic partners. We welcome about 1,300 international students annually and provide various services for incoming international students and visiting staff. Opening hours are from 10:00 a.m. - 12:00 p.m. and 12:30-3:00 p.m.